This week we’re putting the #InspiredMakerMonday spotlight on Jamie Kutchman Wynne of Marigold & Grey. 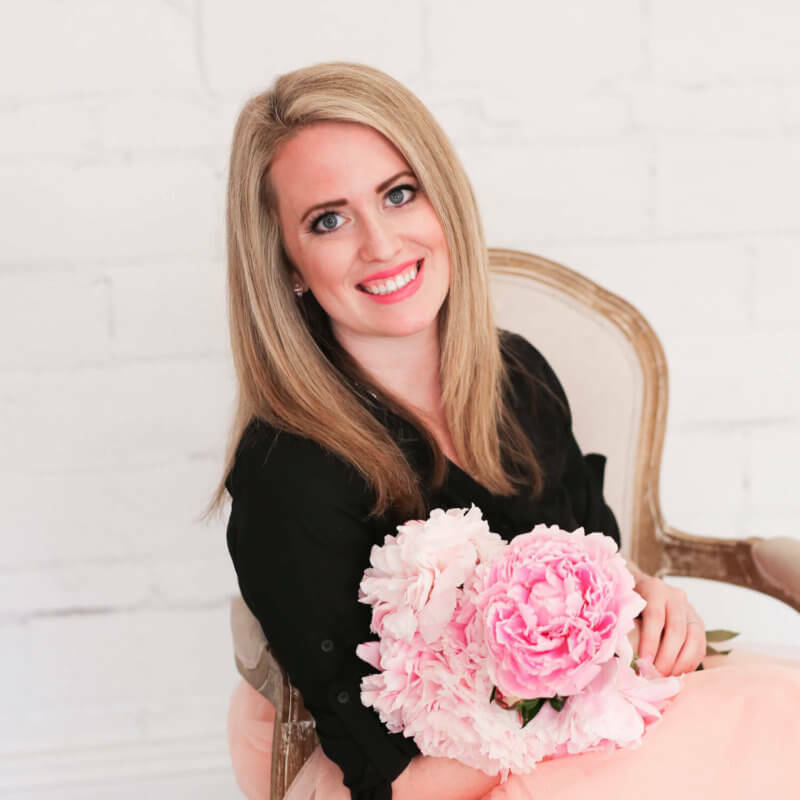 Jamie and her team create fabulous gifts for weddings and corporate events, offering pre-made gifts or working from scratch to make a custom-made gifts for your event. This week for #InspiredMakerMonday, we’re reconnecting with Laura Orlando. Laura attended Inspired Retreat in the Fall of 2016, and used the retreat to kickstart her business idea. Anne attended Inspired Retreat in the Fall of 2016, and she has made some serious changes to her business strategy since. She’s upgraded her systems, prioritized her self care, and even started working on a third (yes, THIRD) business! 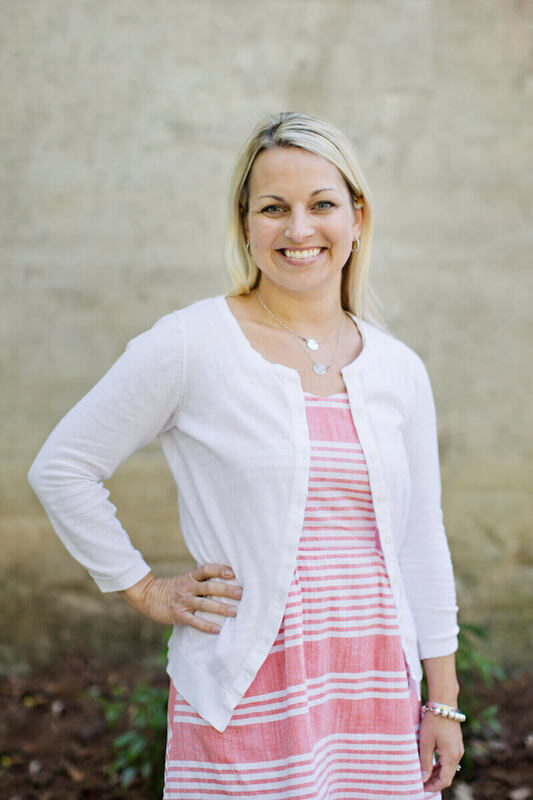 Melissa attended Inspired Retreat in the Spring of 2015 and used the retreat to boost her confidence, streamline her systems, and make the decision to quit her job and pursue her business full-time. Let’s see how things have changed since Inspired Retreat, and hear some of Melissa’s business wisdom in her own words!